As of Sunday (27 October) if you call one of the 28.5 million mobile phones in Rio de Janeiro (DDD 21,22 and 24) or Espirito Santo, you need to add an extra ‘9’ to the start of the existing eight numbers. Nine digit mobile numbers will be the norm in all of Brazil by the end of 2016. 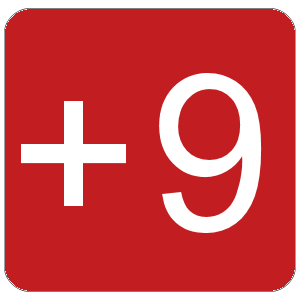 The new ‘9’ was already introduced within the city and state of Sao Paulo (DDD 11, 12, 13, 14, 15, 16, 17, 18 and 19) in July and August 2013. This entry was posted in Brazil, Rio de Janeiro, São Paulo and tagged Brazil, Rio de Janeiro, São Paulo, Telephones by Critical Divide. Bookmark the permalink.